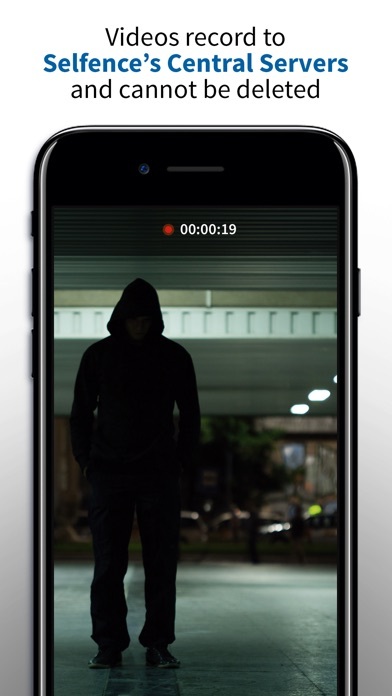 Developer: DLN Lab S.A. de C.V.
By using your phone’s camera and location tracker, the app helps you respond to dangerous moments and keep track of the people in your network. 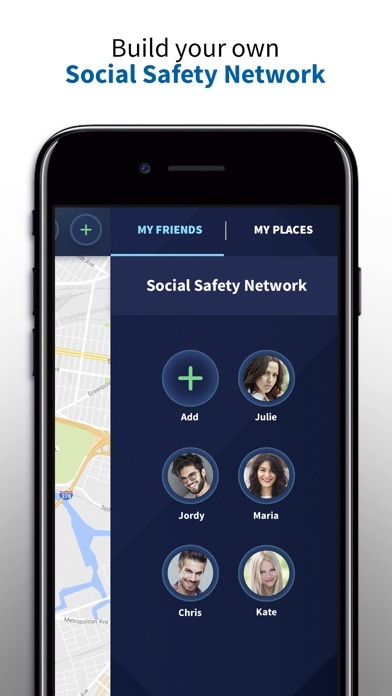 Connect with your friends and family on a location-sharing Social Safety Network. Keep track of local crime hot spots. Send alerts to your network in moments of crisis. Prevent thieves from accessing your smartphone. Selfence will protect you if you’ve just moved to a new neighbourhood, if you have a vulnerable family member or if you’re visiting a city you don’t know. 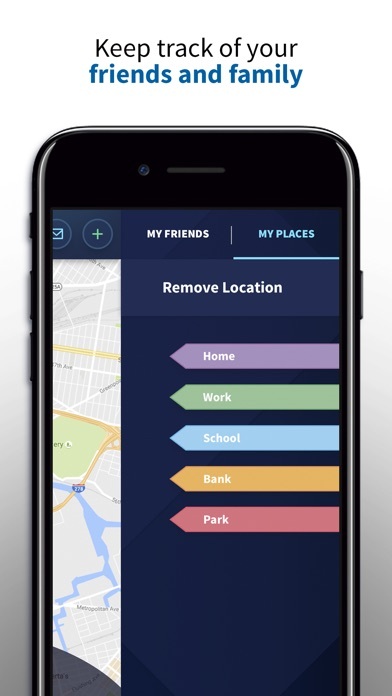 Use Selfence to: *Record a video and share your realtime location in an emergency *Receive realtime alerts when your friends and loved ones arrive or leave home, school, work etc. with geo-targeting technology *See crime hot spot near you *see pólice stations near you *send automated message to your Social Safety Network *Capture a photo of your phone’s thief Features: * Location sharing Once you’ve built your Social Safety Network - friends, family members and anybody else you choose to connect with on the app - Selfence lets you keep track of each other’s realtime locations on a private map. 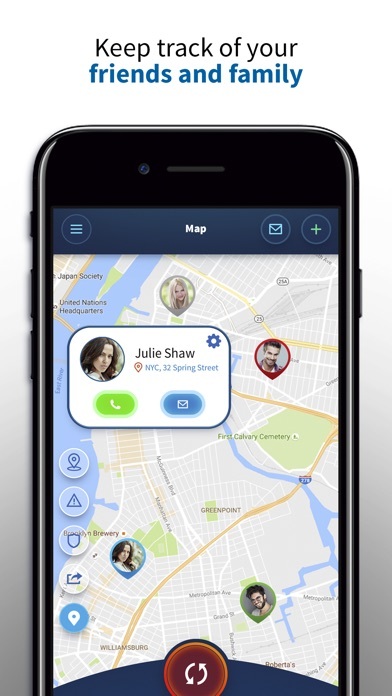 * Realtime alerts Users can tell their network where they plan to be and when, and the app will send realtime alerts to let people know when they’ve made it. * Heat Map The map displays local crime hot spots and nearby police stations, so you can plan journeys in the full knowledge of what’s going on in the area * I need help! 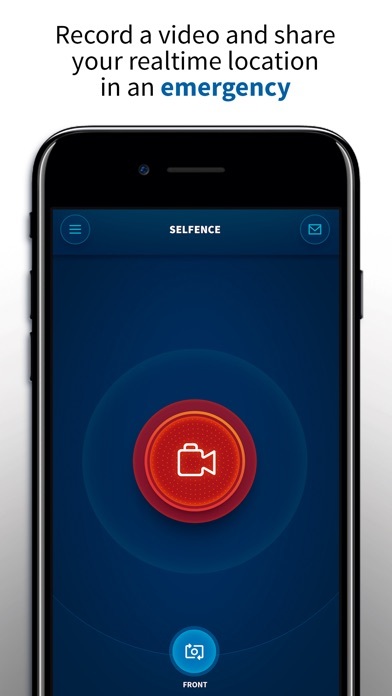 In an emergency, Selfence lets you send a video to your network to let them know you’re in trouble. 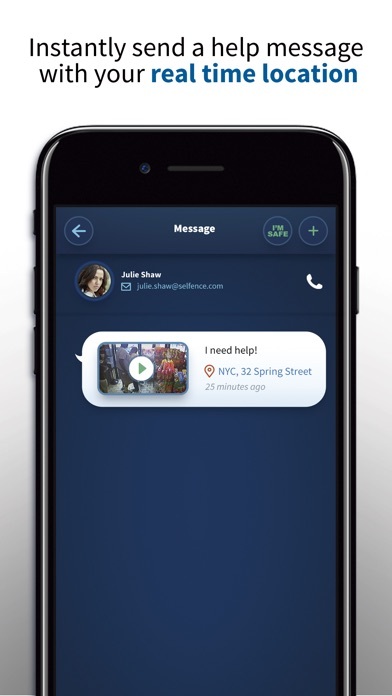 Press the red button and the app will start recording a video directly to Selfence’s central servers, while sending your realtime location to your Social Safety Network with a message reading “I need help!” * Central server Each video can be viewed online or downloaded. They’re recorded to the app’s central server, so can’t be erased by a thief or anyone who’s managed to get access to your phone. * Catch a thief in the act If a thief tries to unlock your phone, Selfence records their location and silently captures a photo of them, sending both pieces of information to your personal email address. 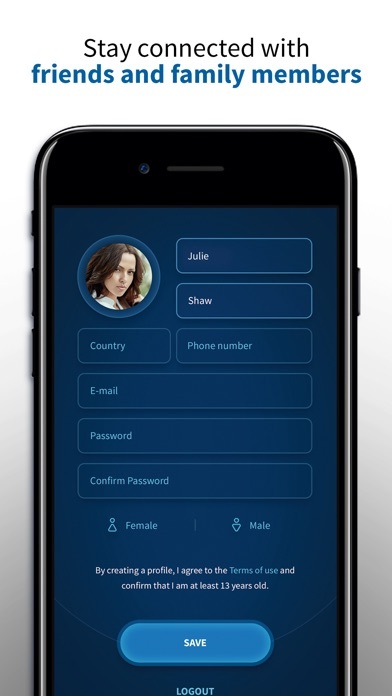 Selfence is a smart app for everyday security and an effective tool in a crisis. ** Continued use of GPS running in the background can dramatically decrease battery life. More by DLN Lab S.A. de C.V.
DLN Lab S.A. de C.V.